Moving to another city is one of the hardest things that many of us could face during our lives. But taking the first step when it comes to leaving your old home and looking for a new one is only hard when you’re not prepared with all the essential information, and maybe all you need is info about what a new city or town has to offer in terms of amenities. 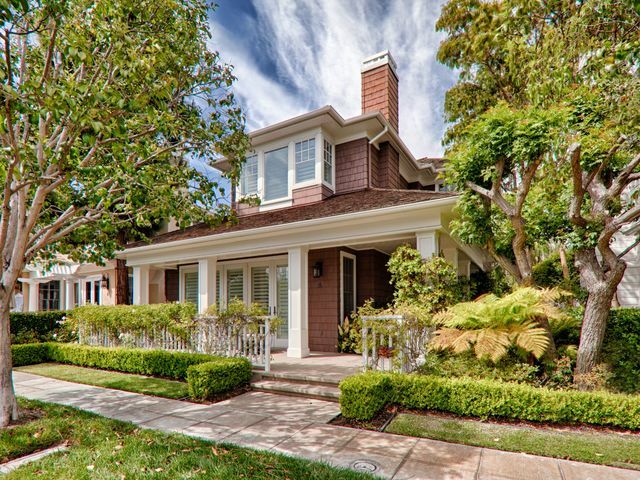 Finding a place that fits all your needs is surely not an easy task, although now with the internet, it’s a bit easier to find all the facts you might be looking for, and if you want to move somewhere in Southern California, then we might have found the perfect spot to live in. 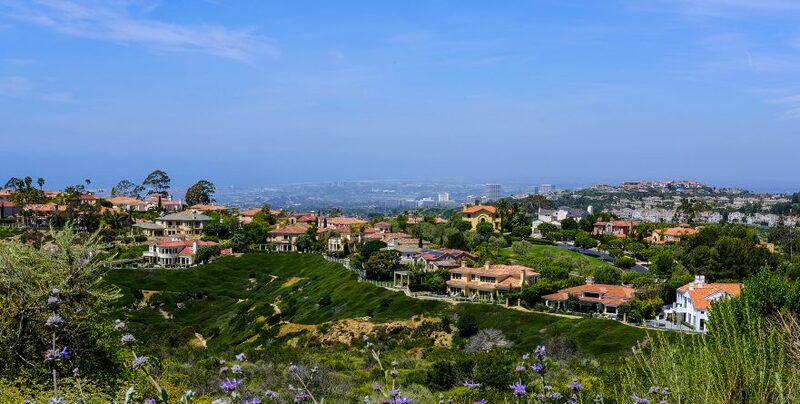 With a population of 31,127, Laguna Hills, CA is the purest representation of sunshine and ocean vibes; a fantastic option to consider if you’re willing to face a new life experience. 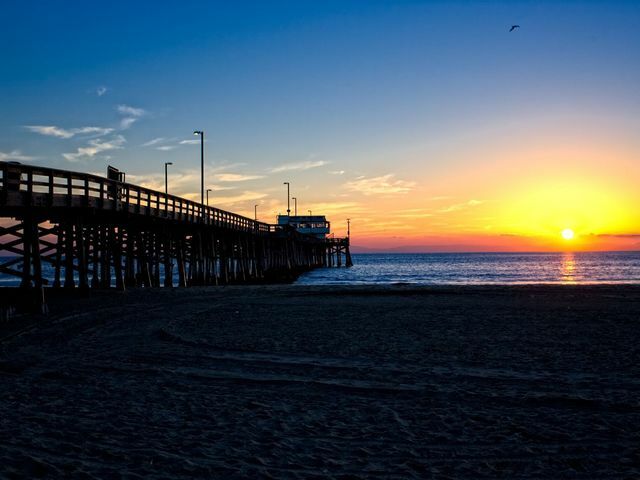 Enter a California Dreamin’ state of mind and enjoy all the advantages this city has to offer, from lower crime rates, to warm summers, and above all, a lot more virtues. If you’re going to make the effort of moving to a new place, it should always hopefully be in search of a better quality of life, and that always should take into account a better commute time, whether it is to school, job, or any other destination. You’ll be happy to know that the average maximum commute in Laguna Hills is 25 minutes, a reasonable time for any person to get where they need to. Public transportation is well organized and safe, so if you don’t happen to have a car, you can always take a bus; public transportation offers easier access to community centers. Laguna Hills is one of the safest cities in Southern California, and according to community members of the city, there has been more presence from part of the police these last years. Do not worry about safety, as Laguna Hills is perfect for families and children to grow up without danger. Laguna Hills might not be the cheapest place to live, but when it comes to employment and fair income things are not as bad as you may think. Management of companies & enterprises – whether professional, scientific, tech services or wholesale trade – are the main sectors that offer employment in Laguna Hills. The city employs 1.33 times more people than what anyone could expect from an area as small as this one. Median household income is approximately $92,690 and the median home value is $600,800. 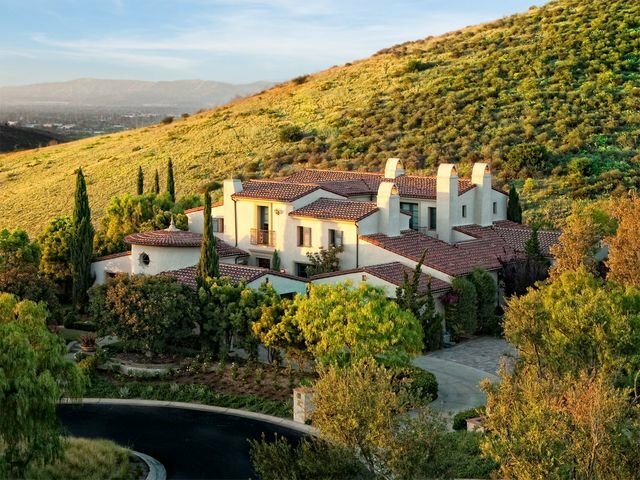 Laguna Hills has a lovely atmosphere that compared to other cities surpasses the average, as it provides everyone with what they’re looking for in a community. Neighbors testimonials online mention that people in Laguna Hills are kind and respectful, a treat that turns the city into a fun place to live. Laguna Hills has a large retirement community with leisure activities for everyone in it, fostering harmony social among residents. If you ever have a suggestion or an initiative to improve the community, whether it is new safety strategies ideas or education programs to grow as a community, the official city website has several pages that let you enter your doubts or suggestions you could have regarding Laguna Hills, its infrastructure, and more. All this with the main objective of working together with authorities on improving the community. Southern California is known for its beautiful weather for most of the year, and Laguna Hills is no exception, of course. 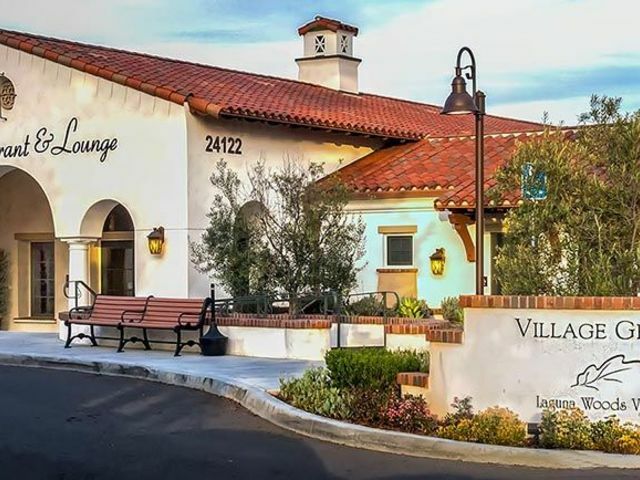 If you want to spend a memorable summer, then the weather of Laguna Hills is just what you might be looking for, plus, the city is only a few minutes away from the beach. December is also the month when precipitations take place, with a maxim of 2.4 inches. 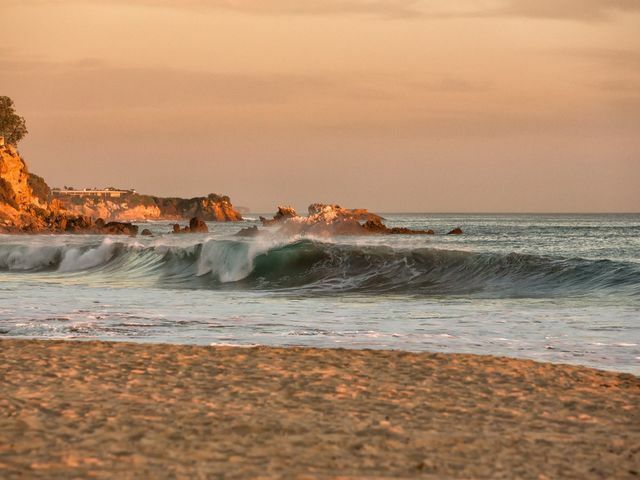 When living in Laguna Hills, going to the beach can become part of your favorite activities, more if you happen to enjoy that kind of lifestyle. 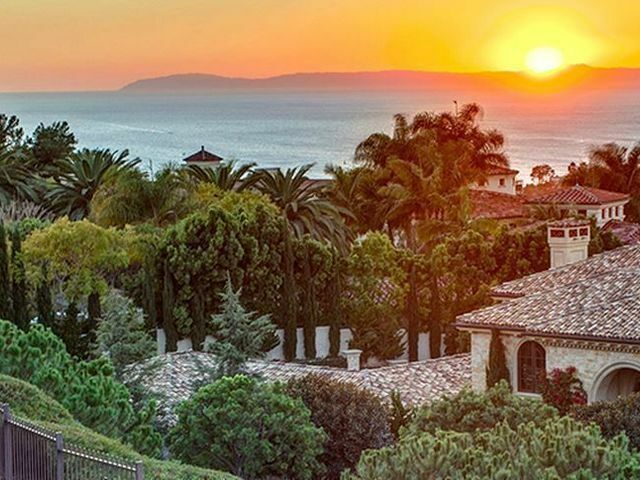 If you decide to move here, get ready to get a good charge of sun and paint your afternoons blue, because the ocean is only a few minutes away from Laguna Beach, or if you prefer, you could drive down to Dana Point Harbor. Restaurants, coffee shops, bookstores, and all other amenities you could imagine are everywhere in Laguna Hills. To eat, you can mainly find places for Seafood and Italian food, as well as American BBQ. Fitness establishments, parks, schools, and public transit are also other first-rate amenities in Laguna Hills. Hospitals, colleges, and malls are of course, not out of the picture. Laguna Hills, besides having some clubs to go out for drinks on a Friday night, is mainly family-friendly. Restaurants, shopping centers, and bowling alleys outweigh nightlife, so if you’re looking for an area that’s calm and nurturing for you and your family, choose Laguna Hills; plus, the city is close to several interesting places such as the Irvine Spectrum and the South Coast Plaza, one of the favorite places to go shopping. The recreational activities at Laguna Hills are safe and beautiful. Disneyland in Anaheim is not that far either, so there you have an always ready option to spend a fun day. As many resident testimonials on community websites (and even Yelp!) can prove, Laguna Hills is a nice and clean area to live in. Streets are always in good shape and the colors you find in Laguna Hills are the key to create a stunning view in the neighborhood. Love nature and are looking for a new way to spend your time? 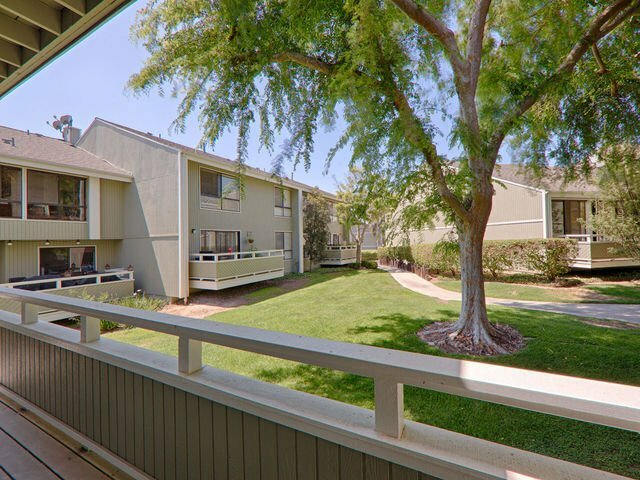 At Laguna Hills, you’ll find a big chunk of options to satisfy your need for fresh air and sun. First of all, you have the beach, a place where besides walking or playing with friends or family, you can learn to be aware and careful with your surroundings. The Pacific Marine Center is where locals often volunteer and tend to stranded and sick marine life that wash up on shore warmer temperatures. On the other hand, hiking is also available near the area. Go and explore hiking trails such as Laguna Beach, Top of the World, Peter’s Canyon and more. 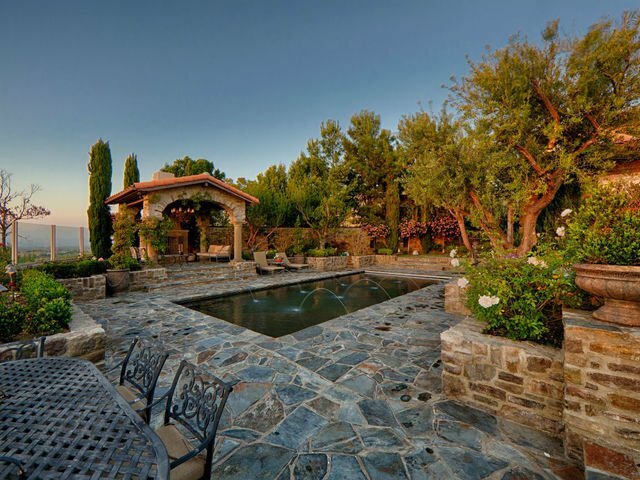 Outdoors activities are part of the benefits of living in Laguna Hills, are you interested? Art in Laguna Hills can be found in some places, but if you go straight to Laguna Beach, then you have a world of art to admire. The Laguna Art Museum is one of the most famous places locations, and is here, at Laguna Beach, that the fine Festival of Arts takes place every year. 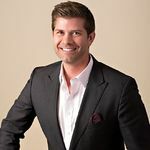 So there you have it, if you want a nice quiet life not to close to the action but want to enjoy from time to time all the amenities of a big city, you should give Laguna Hills a chance when looking for a new city to live in.